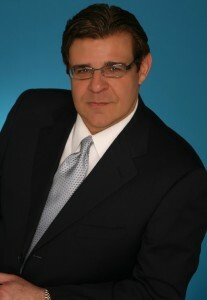 Mr. Gregorio is the principal and managing partner of the firm. He attended The John Marshall Law School where he received his Juris Doctorate degree in Law. Mr. Gregorio is widely recognized as one of the most skilled and aggressive trial lawyers both in Illinois and nationally. He has successfully tried many major cases to verdict with record-setting results. Mr. Gregorio is considered one of the top lawyers in the country in the area of Construction Site Accidents and Personal Injury cases. Mr. Gregorio is an active member of the Illinois Trial Lawyers Association, Illinois State Bar Association, Workers Compensation Lawyers Association and the Chicago Bar Association. Mr. Gregorio has also lectured and written extensively in the area of bodily injury law.